So.. all the old dirt and sealant has been sanded away and you are left with a smooth, level, bare - and vulnerable - wooden floor. You have a wide choice of finishes - traditional and modern - to seal and protect this fresh wood. If you require a change of colour to match your decor, now is the time to stain. There are coloured lacquers on the market, but we do not recommend these. For a start, they need to be applied very evenly if the colour is to look uniform. 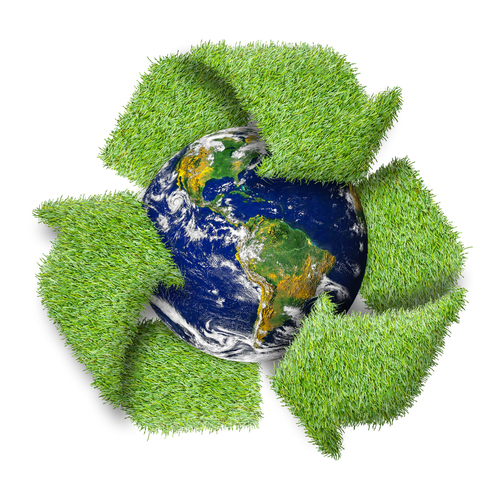 But more important, any damage to the floor will create unsightly marks as dirt and dust penetrate the surface. Some old Victorian pine floors have often had replacement boards over the years. They may not match up to the whole floor, so staining each one to bring it closer to the overall tone is possible. For floors with extensive tonal variation in the wood, the best solution is usually to stain the entire surface. coats of paint. 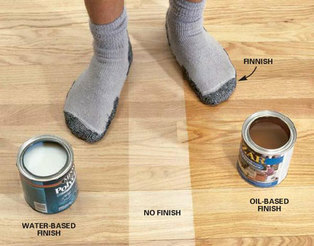 Adequate drying time must be allowed between coats - and the odour from the solvents in the paint may be an issue. The most hard-wearing and practical of finishes. Modern lacquers are a world beyond the old-fashioned ‘plastic’ look of traditional floor varnish. Matt, gloss and satin finishes are available. They come in both solvent and water-based versions. The latter are completely safe in any environment. We use professional products that are only available to skilled members of the trade. Most lacquers need three coats with ample drying between each one. The first coat seals the 'pores' of the wood - with each subsequent coat creating another layer of wear resistance. Between each coat, a careful 'key - sanding' is required. 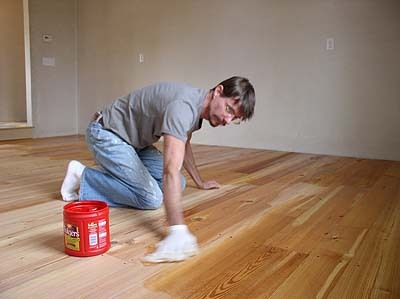 This fine surface sanding, followed by vacuuming, provides an optimum final finish to the floor. Lacquer scores highly on aftercare. A lacquered surface just needs a regular sweeping and mopping down with warm water. When small scratches and marks occur, a light sanding and ‘refresher coat’ of lacquer will do the job. The most traditional and beautiful floor sealant. A freshly-oiled floor has a satisfying look that evokes class and refinement. The drawbacks? As the oil soaks into the wood, the top layer tends to dry out, so re-oiling becomes necessary. Depending on the amount of foot traffic and atmospheric conditions, this can be two to three times a year - with all furniture requiring removal. The mo dern compromise - offering the appearance of an oiled floor with the protective qualities of lacquer. 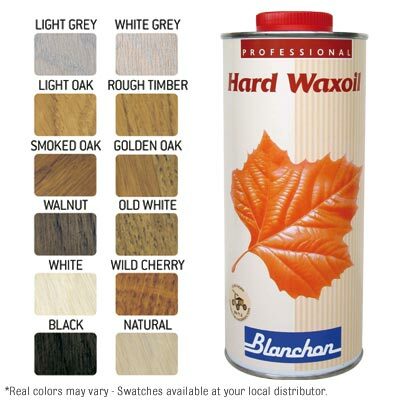 Suitable for areas with low to medium foot traffic, three coats are usually required. Choosing from the wide range of coloured waxes is a simple way to give a fresh look to your room. Yes, plenty to consider, when balancing the aesthetic with the practical. Allow us to help you during your free consultation. We’ll demonstrate the qualities of all the sealants – to find the most appropriate for the needs of your new floor.